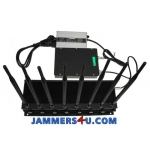 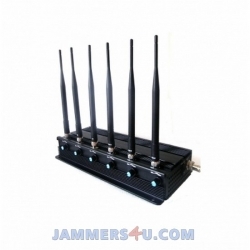 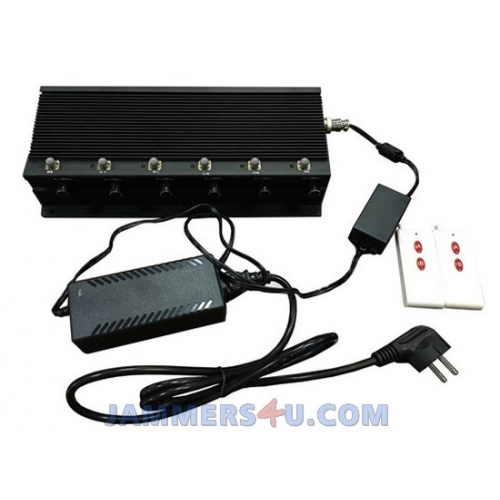 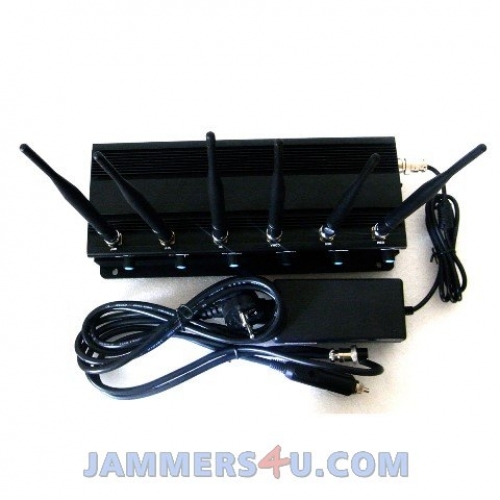 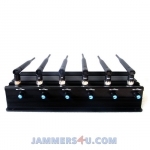 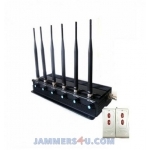 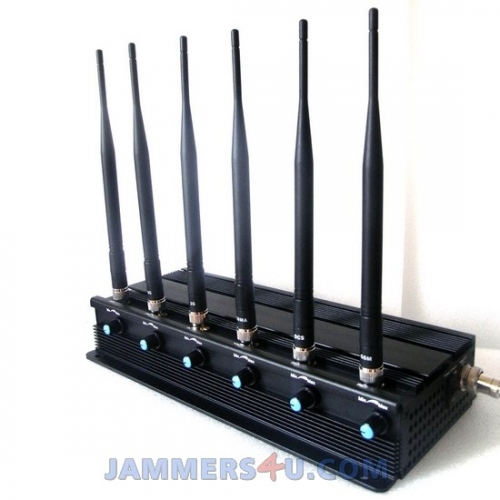 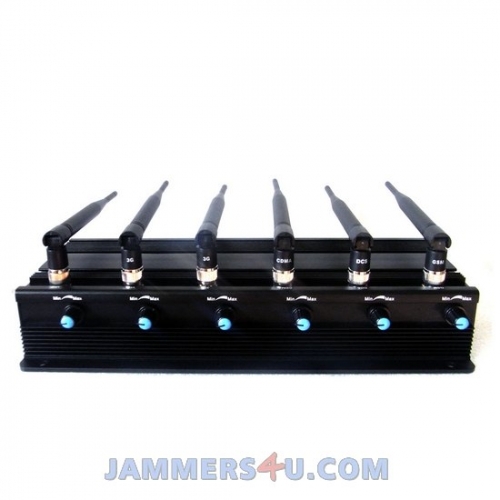 ​Desktop Portable 6 Antennas low power 2-3W per band jammer to jamm all types of Android Phones, Tablets, Smart Phones, iPhones, Win phones etc. 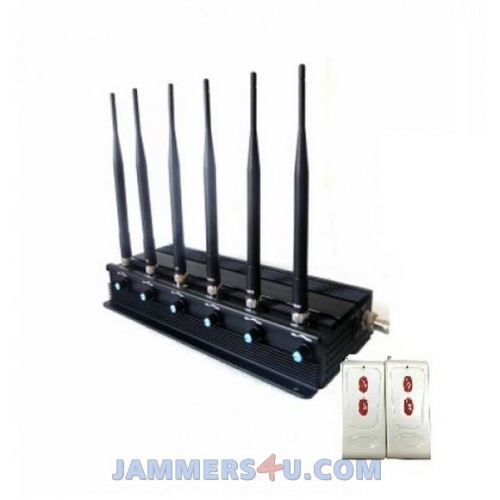 that use 2G, 3G, 4G, WiMax, WIFI, Bluetooth wireless signals. 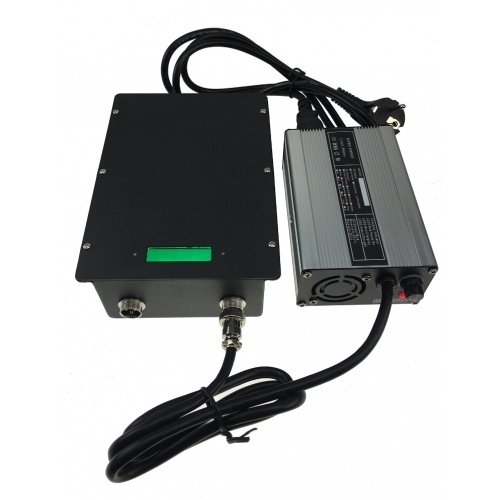 It can be applied in a meeting room, conference room, museum, gallery, theater, concert hall, church, temple, restaurant, classroom, training center, factory, bank, train, car, bus, etc. 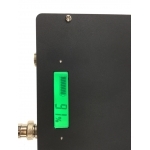 Charging time is 3-4 hours from 0 to full.